See below the description from the book’s rear cover. 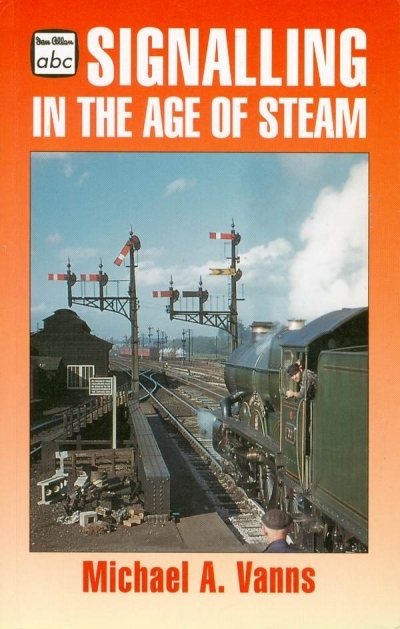 Printed in the usual Ian Allan tiny type in double columns, so a great deal of information is given in a small book. 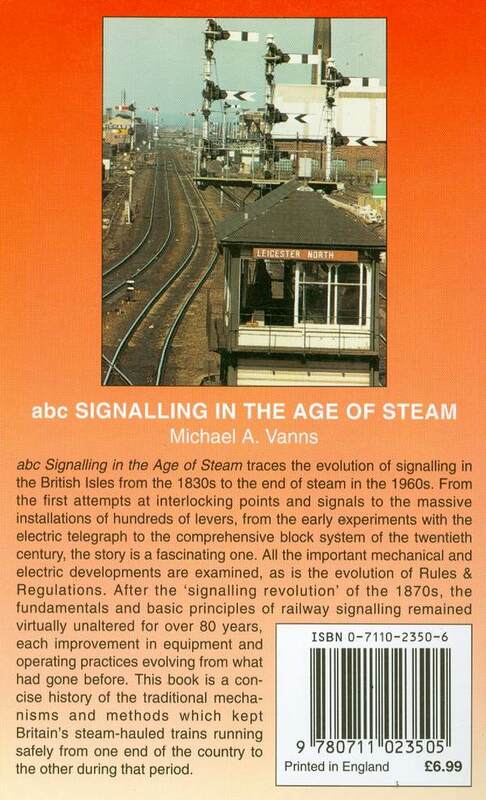 Only ever issued in paperback, and now out of print.